Today’s a very sad and dreadful developing news confirms the passing away of well-known actor/model Sana Khan in a tragic road accident. 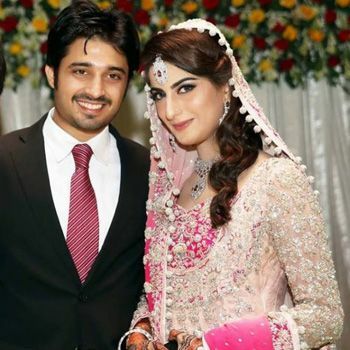 The recently got married couple, Sana Khan & Babar Khan met a roadaccident on Friday, 8th national highway on their return from Karachi to Hyderabad near Jamshoro area. The extremely sad news is that the gorgeous newly marriedSana has passed away in the resulting accident whereas Babar khan is badly injured. We are sad for the early demise of this young actor and pray for her parents to achieve patience & overcome this tragedy as well as prayers are for Babar khan for a speedy recovery. The Rescue teams transferred the couple to hospital as soon as they received reports. Babar Khan is still being treated in the hospital whereas actress Sana Khan was pronounced dead in the hospital.